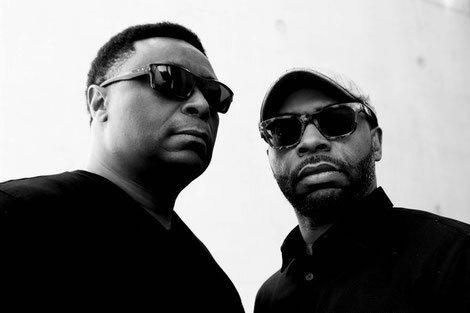 Octave One drop a new album under the Random Noise Generation guise. The first RNG release was 'Falling in Dub' in 1991 and now, 27 years later, ‘Endustry’ is out this week on 27 April. Something of a new take on their creative process the Burden brothers made most of this music on the road while they toured over the past year, using the country they were in at each time they recorded to influence and inspire each track. “We were tucked away in so many hotel rooms that we decided to make sure we brought enough extra equipment so that we could set up a true lab to create from country to country and make the grooves that we wanted to experiment with on the dancefloor,” says Lawrence. This body of work encompasses seven full length cuts, all with that Octave One emotion. After touring and making music for decades the spirit and essential energy of the craft is what keeps them inspired to keep creating and touring the globe.